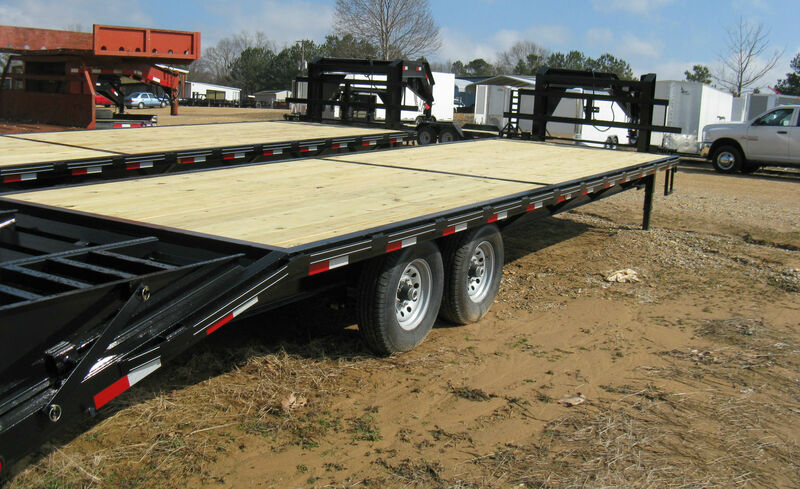 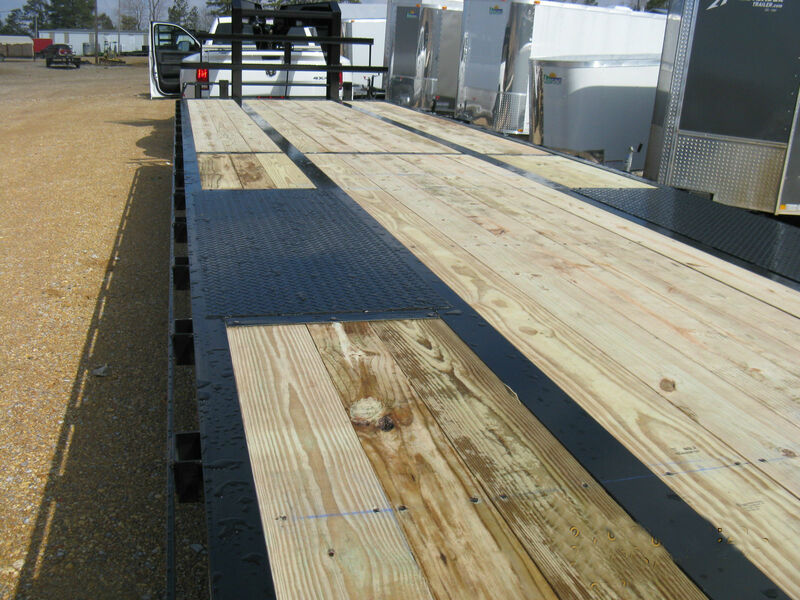 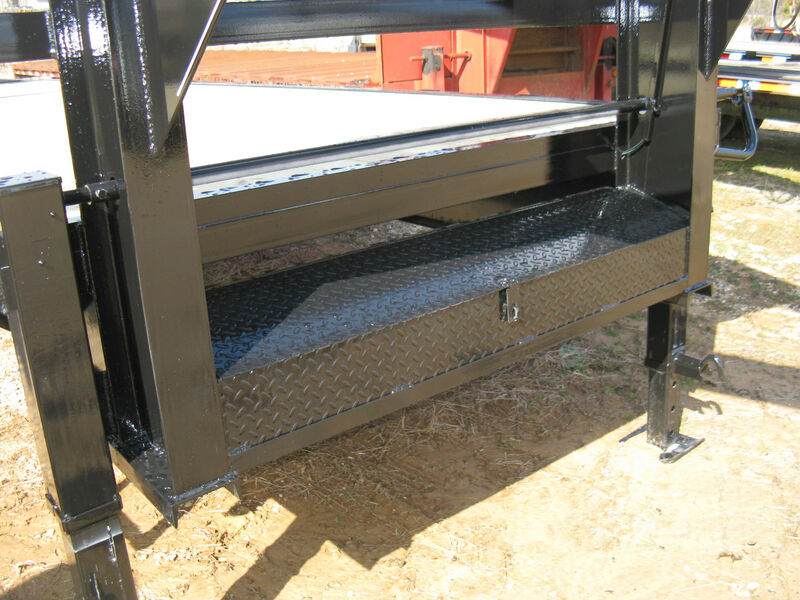 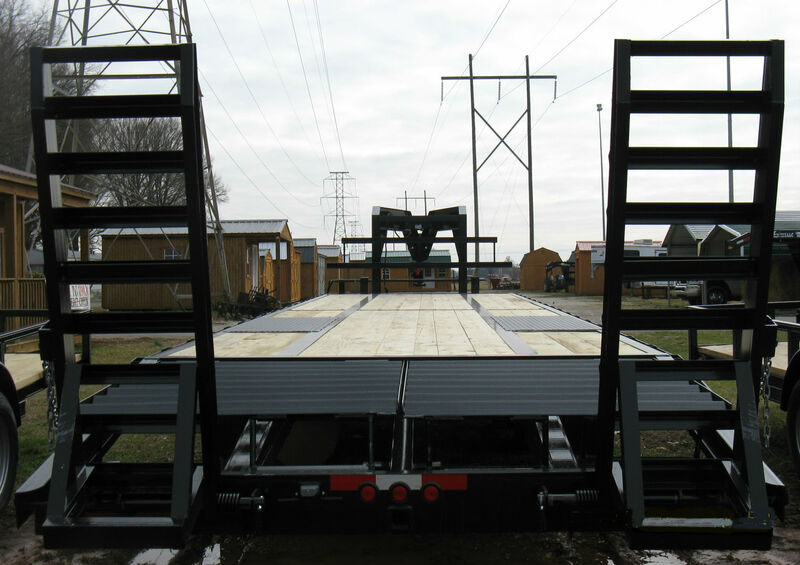 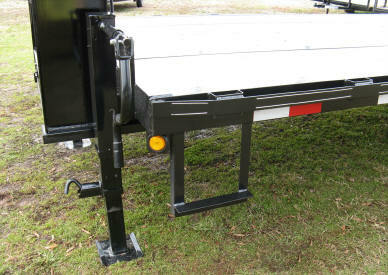 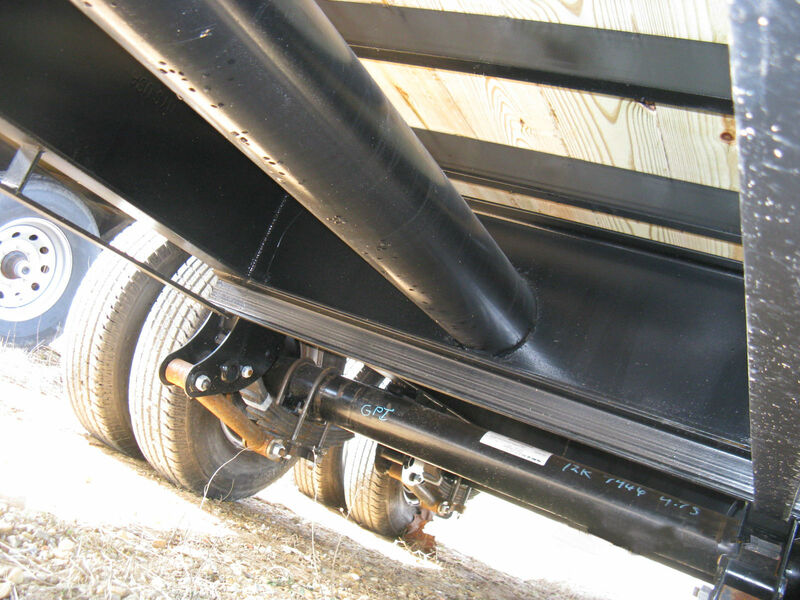 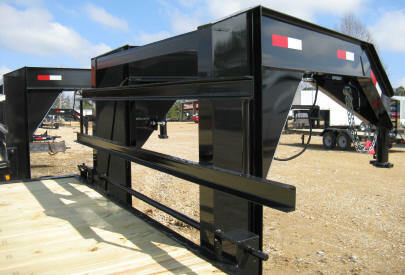 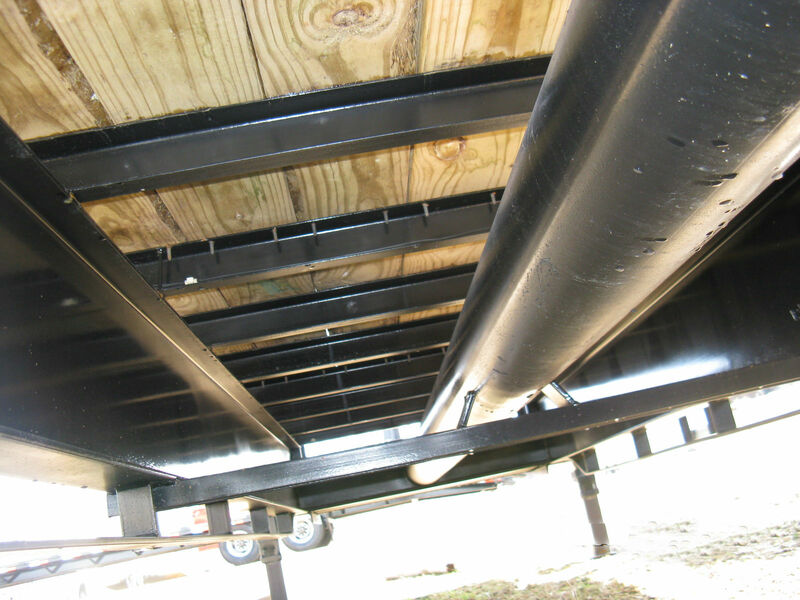 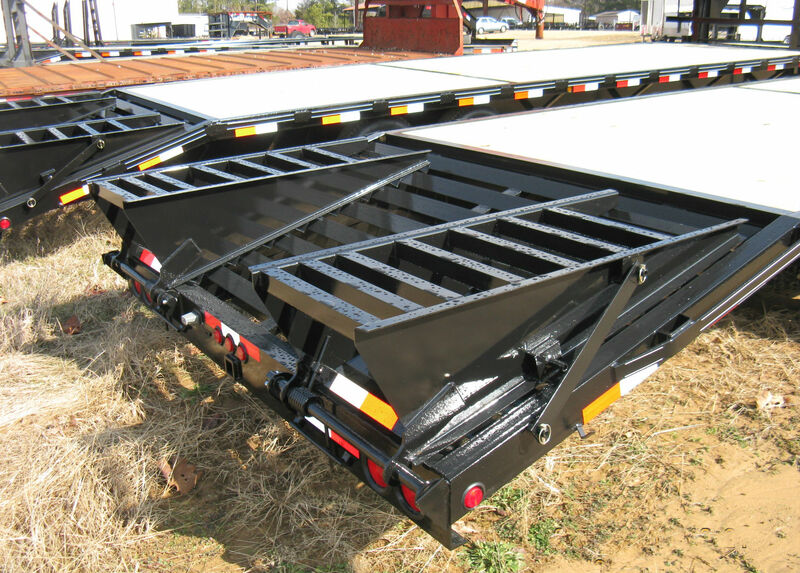 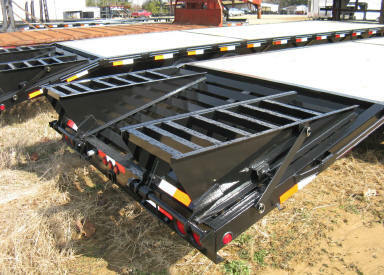 Alabama's Best Custom Built Tube Utility Trailers!! 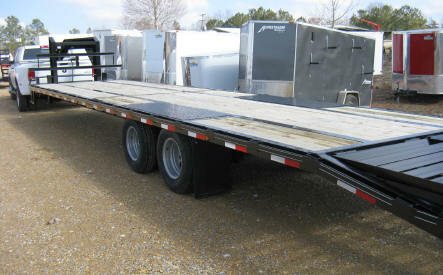 Copyright ©2003 Pounders Trailer Sales. All rights reserved.